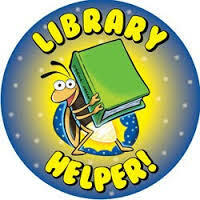 The library can use your help throughout the year! Contact Librarian Megan Sloan about the programs below. There's always lots going on in the library, and we can use your help shelving books, assisting kids with finding books, checking in/out, and decorating the library for our many events. Help out in the library as your schedule permits. We'd love to have you join us! Love to read? You can help the library get FREE books from the comfort of your own home! Read new books and complete online book reviews. 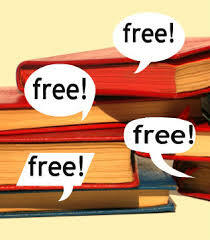 Each book that is positively reviewed will be added to the HPPM library for FREE! 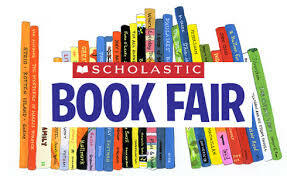 Help students select books and cashier during the twice-a-year Scholastic Book Fairs benefiting the library. HPPM hosts one book fair in October and one in March.